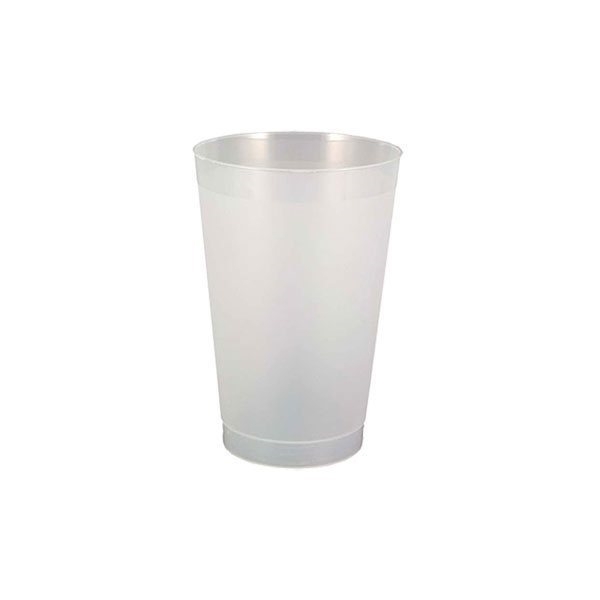 Frost-Flex Reusable Promotional Stadium Cup - 24 oz. Very good experience! I liked that it's what we needed for our Stroke forum. Well-crafted and nicely sewn. Top quality and appears great. this was a perfect match to our Dentists' Convention we recently held. the logo was exactly as I requested. Happy with the product. I really have no complaints. Everybody can be really pleased! We had ordered them on short notice and they came right on time.